Enjoy free movie nights at Whalers Village in Lahaina, Maui. 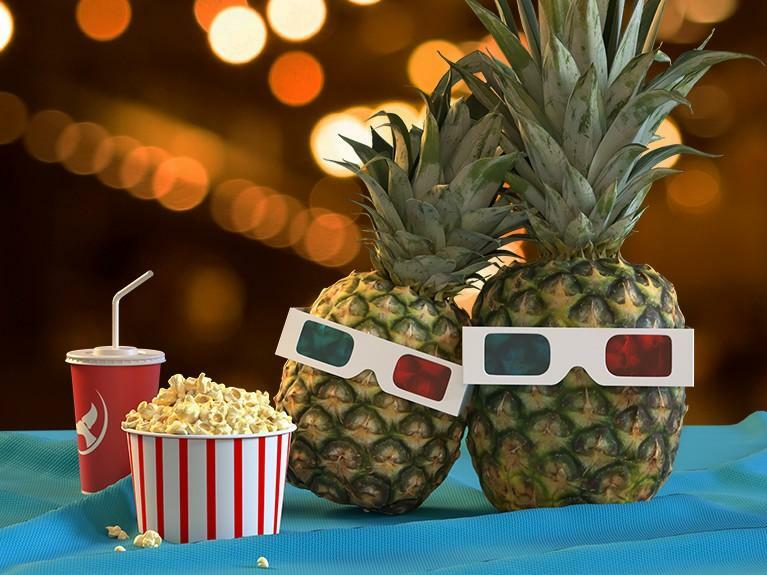 This family-friendly outdoor event is a great opportunity to gather the family and enjoy a night under the stars while viewing blockbuster hits. Bring your blanket or chairs and join us for some family fun! Complimentary popcorn available right before the show. Every Tuesday and Thursday, 15 minutes after sunset.